Just when you thought that it was too late to be accepted, Misericordia University sends you an invitation to apply. It is an exciting yet anxiety-filled moment since so many of your friends have already made their decision about college. Plus, you are not even sure if Misericordia has the programs and activities that you want. These days, there seem to be more school options than there are college students. So, how do you know if you are making the right choice? 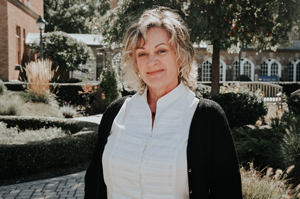 From my decades of experience within higher education and also being a mother of two grown children, both who were given the opportunity to attend the college of their choice, the best advice that I can give is to select a reasonable number of colleges and universities that have the major you want and pay them a visit. Don’t get caught up in where your friends are going or which ones will have the most parties. Also keep in mind that the college experience is about meeting new people, exploring your interests, preparing for your future, and making connections that will last a lifetime. While you are visiting the various campuses, ask questions that are important to you and be attentive to the culture around you. See if it feels right. Most importantly - think about which colleges will give you the support and the experience that you need to achieve your future goals. 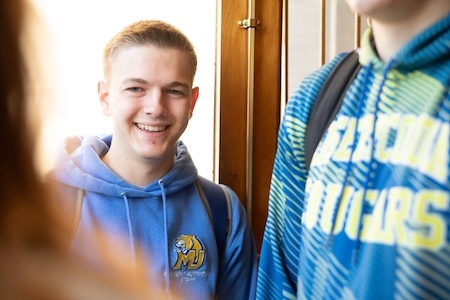 I’m sure that there are so many thoughts going through your head right now, like “Why should I choose Misericordia?” and “How will I be able to afford it?” As the Director of Admissions, I can tell you that Misericordia goes out of its way to make it possible for students to attend. 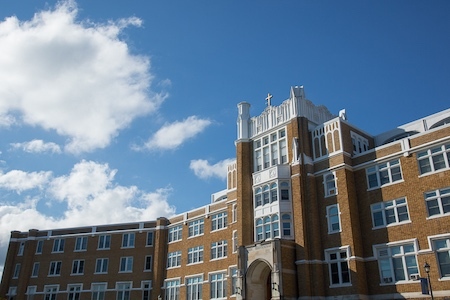 I know firsthand that Misericordia gives prospective students the opportunity to get to know the real us so that we can get to know the real you. That way, you will know with certainty if we are the right fit; and the best way to know is to come and visit us. You will be impressed by the beauty of our campus and the surrounding area; the reputation of our academic programs; the many clubs and activities; the dedication of our faculty; and, of course, our welcoming culture. You will see that there is something for everyone at Misericordia. By the time you leave, you will understand why so many students trust Misericordia with their futures. 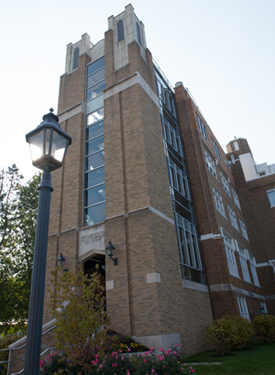 As a private, liberal arts institution, Misericordia is able to give students the personal attention and support, the quality programs, the real-world experience, as well as the values and skills to be successful in life and in their careers. Are we worth the money? At Misericordia University we pride ourselves on our affordability. 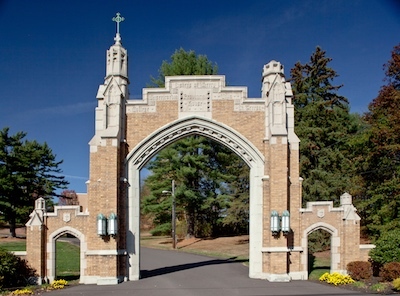 As a matter of fact, over 99% of Misericordia University students receive some form of financial aid. 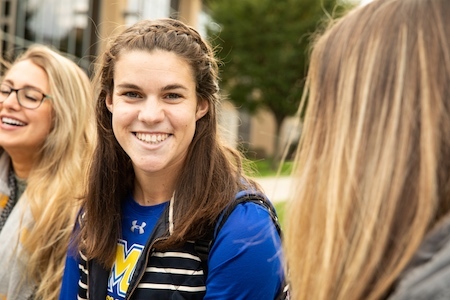 Between the various scholarship, loan and grant opportunities, and our already affordable tuition priced lower than many of the other private colleges in our region, you will see why Misericordia is the right choice for you. Not only will Misericordia prepare you for your career, we will even guarantee your success through our one-of-a-kind Guaranteed Placement Program! So, don’t give up hope and stay calm. We can make this work; there is still time. Trust the experienced professionals at Misericordia to work with you step-by-step throughout the process. Feel confident in the fact that Misericordia will live up to its promises so that you can live up to your fullest potential. 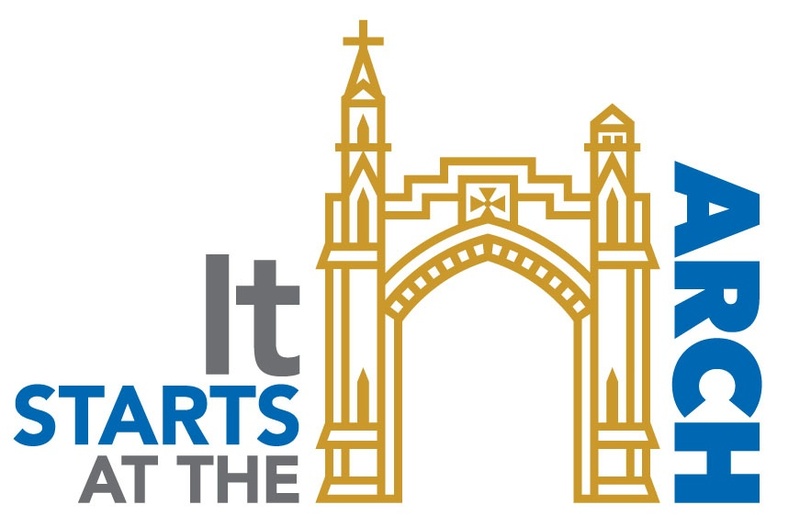 Take the first step by submitting the free online application at misericordia.edu/apply. Remember that it all starts at the arch! 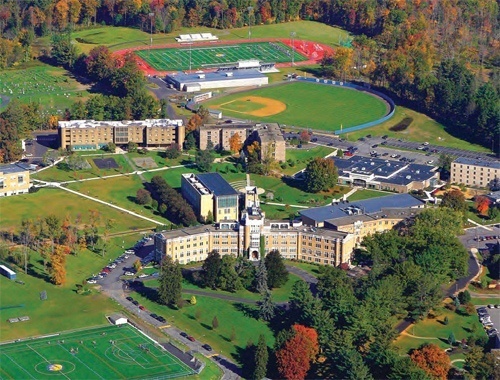 Take a virtual tour of campus to begin to picture yourself at Misericordia. Then, take the next step by setting-up a personal visit to really get to know us better and to see if we are the right fit.